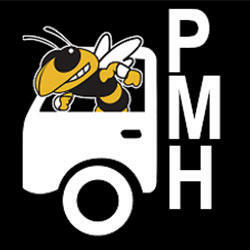 Perrysburg Moving And Hauling LLC, moving company, listed under "Moving Companies" category, is located at 23960 N Dixie Hwy. Perrysburg OH, 43551 and can be reached by 4197401005 phone number. Perrysburg Moving And Hauling LLC has currently 0 reviews.